Just when you thought organic post reach on Facebook couldn’t get any worse. Facebook pages have become a staple in the repertoire of businesses looking to connect with and engage their customers, and are often seen as a beautiful unicorn for organic reach. But, with fake news posts stealing the spotlight thanks to the popularity of their ridiculous headlines and outlandish content, proposed changes to Facebook’s news feed make it seem as though the social media giant is trying to make things harder, especially for small businesses who rely on content marketing. Some of the changes discussed below are still in the testing phase and have only been rolled out in six countries. However, it shouldn’t be a surprise if they soon go worldwide. Here’s what you need to know. Organic reach has declined significantly over the years, causing engagement to fall even when the content is solid. This leaves companies struggling to keep customers interested. 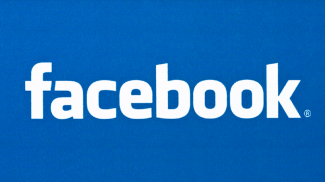 And recent changes to Facebook news feeds being tested will make organic reach even harder. While this change might not mean much for large unicorn corporations who aren’t opposed to spending a significant sum to promote their brands, small businesses and startups may struggle to reach their target customer base and beat the competition due to limited advertising budgets. 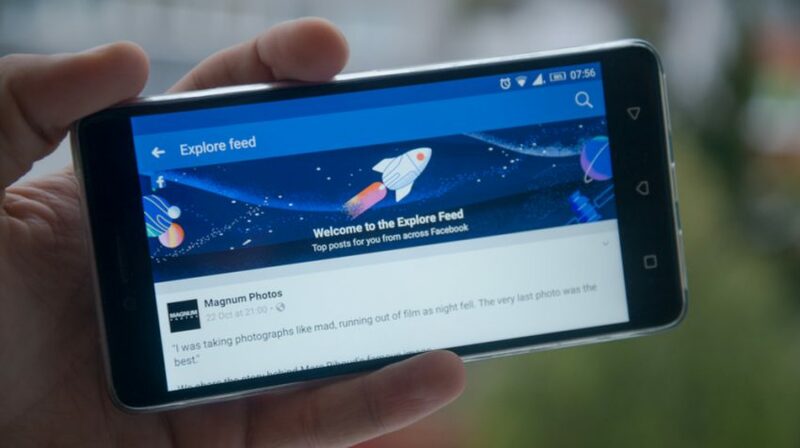 On the Facebook app, you’ll now see two feeds options; an explore feed (designated by a new rocket icon) and a news feed. The news feed will now be limited. While you’ll still see original posts from “friends” on this feed, a lot of information has shifted to the explore feed, including the pages that were shared by friends. However, the news feed will include sponsored posts, giving businesses the ability to pay their way into this coveted space, but decreasing the chance they will end up there organically. Facebook’s desktop interface makes organic reach even more challenging, as the explore feed button has been relegated to the left sidebar, and will primarily go unnoticed by users. While the change to the news feed does mean it is easier to see posts from “friends,” as they will no longer be buried in a deluge of content, it does make it harder to get your content noticed through organic sharing. Additionally, companies that depend on Facebook to drive traffic may be hit especially hard, including those that use Facebook’s instant articles feature. This means businesses with limited marketing budgets are going to have three choices. They can either reevaluate how they use Facebook and see if another platform can allow them to engage with customers, create a new marketing strategy based on circumventing some of the negatives associated with the updated design, or choose to redirect some of their funds to the unicorn social media platform in hopes of making valuable connections. While Twitter, Instagram, and other social media platforms can also be powerful tools, they require a different approach when the goal is to engage the company’s targeted audience. 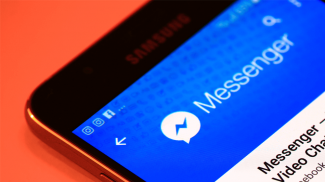 And creating a new marketing strategy, even for Facebook power users, is no small feat. Though there are news feed algorithm hacks that can help increase engagement, this requires businesses to understand how to beat the system to ensure their content is reaching people who are already fans of the company. You can also concentrate on creating exceptional viral Facebook video content and use research-back methods for creating engaging headlines, making gaining traction on the social media platform less of an uphill battle. If you don’t have the funds to dedicate to large-scale Facebook marketing, you might have to get creative. Luckily, there are methods for making the most of your Facebook advertising dollars. I’ve previously discussed how Facebook ads should be a part of your marketing strategy, and I stand by that today. However, you do need to approach it wisely to get the most bang for your buck. First, you need to take advantage of the right features. I covered some of my top 10 favorites in a previous article, including the use of video ads (which use the most engaging format available on Facebook today) as well as interest, behavior and demographic targeting. Second, it’s imperative that you see how your ads are stacking up against your competitors. You can find some hard data about Facebook ad performance here: Here’s How to Tell if You Company’s Ad is Beating Competitors on Facebook. Once you get comfortable with reviewing your analytics and monitoring the performance of your ads, it becomes easier to spend your marketing dollars wisely, allowing you get the broadest reach for the lowest price. You can also take advantage of powerful tools that can help you advertise more effectively on the platform. Even if Facebook doesn’t roll out the changes in worldwide, taking the time to maximize your efforts on Facebook is still a smart move, as it lets you get the most value from the service. And, if they do update the news feed yet again, you’ll be better positioned to handle it in stride without destroying your budget.